Award-winning knife designer Allen Elishewitz has lived in the Far East and has practiced martial arts over the past 30 years, including Okinawan Te, Thai Boxing, Northern Shaolin and Kali. This training, along with his experience as a Recon Marine, gave Allen the perfect background to design these defensive writing instruments, CRKT Tao Pens. Four color schemes are available: non-reflective olive drab and tactical black, plus brown with bright grooves and black with bright grooves. 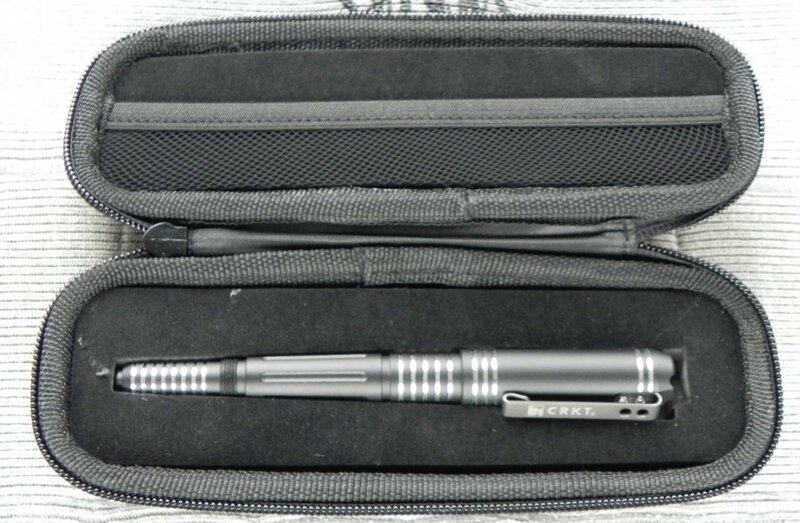 All Tao models are functional writing instruments which use the Fisher Space Pen ball point cartridge, a pressurized design developed for NASA. It has a tungsten carbide ball point and thixotropic ink which will write in freezing cold, boiling heat, underwater and at any angle—even upside down. When you can't take a knife or handgun, you can rely on the Tao.